Centrally located in a great location. 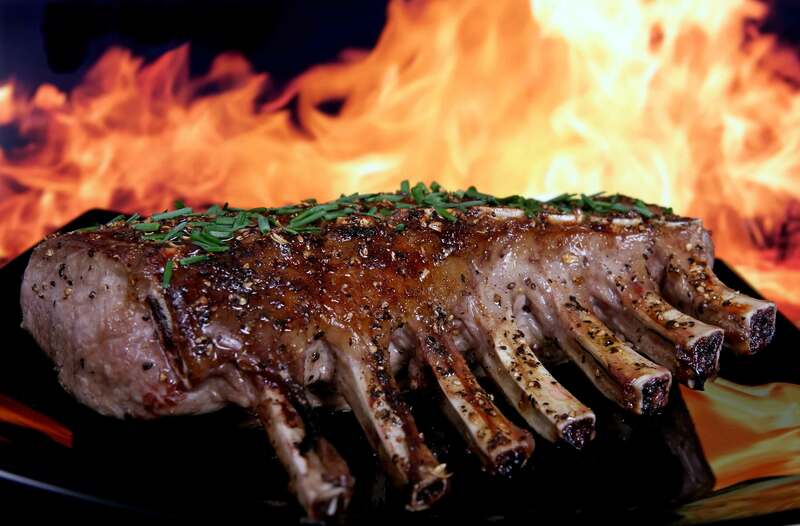 This BBQ Restaurant & Bar is based on the traditional American style slow cooked meats on hot coals. Owner states weekly sales are over $20,000 and growing. Run under management with staff costs around 47% ($9,500.00 per week!). Ideal for an owner-operator to cut-back on wages. Great fit-out costing over $450,000 only a year ago. Excellent 10-year lease in place. Great customer reviews on social media. Owner states potential to Franchise the concept as well. Our instructions are clear – submit all reasonable offers! Owners wish to concentrate on their other food venues. Suit an owner-operator. Submit all reasonable offers. Great fit-out, cheap rent and a very long lease in place. Owner states turnover: $20,000.00 per week & increasing.